$409,990 | 4 Beds | 3 Baths (2 Full, 1 Half) | 3,082 Sq. Ft.
12 KESTRAL DRIVE, MECHANICSBURG, PA 17050, U.S.A. 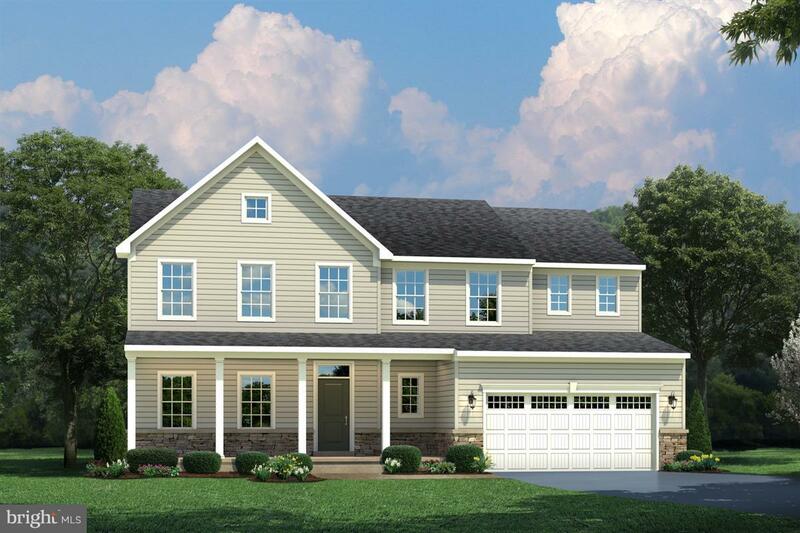 The Saint Lawrence To Be Built: Up to 6BR & 4 full BA; Owner's Ste w/full bath & WI closet; BRs 2 & 3 w/WI closets; Loft or optional BR w/full BA; Bedroom Level Laundry Rm; Gourmet Kit & Dining Area w/huge island, WI pantry & GE SS Appl incl refrig & gas range; Family Rm; Foyer; Flex Rm or optional Library; optional Covered Porch; full unfinished Basement; 2-car Garage and More! Include your options! Images are representative only. Other Home Sites Available. Model Hours: M-F 11-6, Sat 11-5, Sun 12-5.